Boulder Ridge Golf Club & Pine Ridge Golf Course – You always have time for 9! Hold your corporate or family event at Boulder Ridge or Pine Ridge Golf Course. Please join us for a round of golf at Boulder Ridge Golf Club in St. Cloud, MN or Pine Ridge Golf Course in Sartell, MN. Both golf courses are family friendly 9-hole golf courses in Central Minnesota that offer some great, fast-paced rounds of golf. Both courses offer real grass driving ranges conveniently located near the club house and parking lot. You can be on the range in just minutes! Boulder Ridge Golf Club is a conveniently placed golf course in St. Cloud. We are located only minutes from Hwy 15, Holiday Inn and Crossroads mall in St. Cloud, MN. Be sure to view our course tour for an illustrated presentation of each hole along with Par and Yardages. 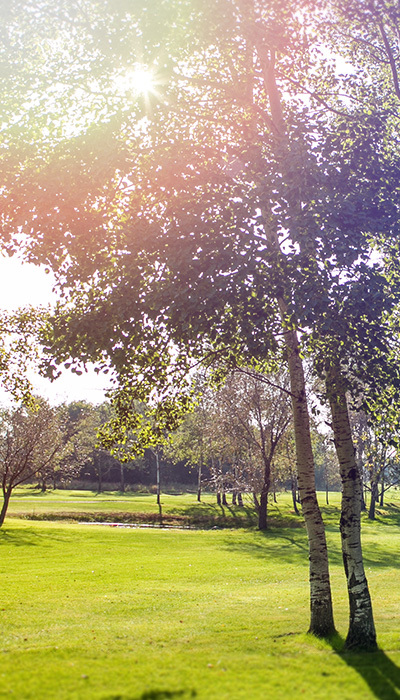 Pine Ridge Golf Course is a fun, fast-paced golf course located in beautiful Sartell, MN. Just on the north end of Pine Cone Road minutes from the High School and next door to Mulligans. We serve your favorite beer and wine in the clubhouse along with pizza, food, appetizers, and snacks.